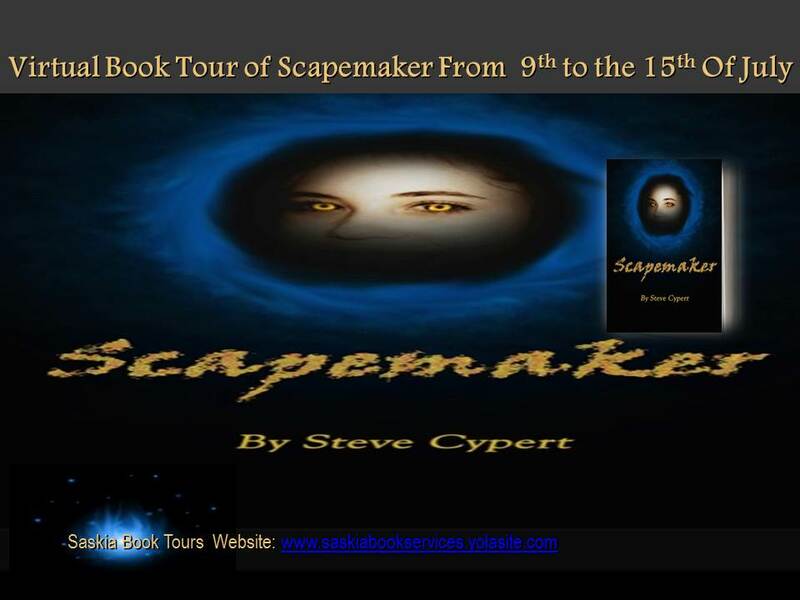 A warm WELCOME to Steve Cypert for joining my blog today on his adventurous virtual BOOK TOUR. I invite you to read a little about his latest book Scapemaker and then a brief bio about the man himself. In our interview we asked him some questions to delve a little deeper. GIVEAWAY: So you want to win a free e-copy of SCAPEMAKER = EASY - all you have to do is leave your contact details in the 'comments' and I'll pass them on to the main host to enter you into the 'hat'. Where you can purchase this book. Scapemaker is my most recent published work. I published it on November 19 2012. Just before that, in the same month, I published a children’s book called Biggle and Bee. I just finished the outline for Soul Feeders (Scapemaker #2), and will begin writing that book within the next few months. I have also started a new project, a novella called When the Bough Breaks. When the Bough Breaks will be a heart-breaking and tender semi-paranormal drama. How, and when, did you decide to become a writer? Many years ago, when I was in middle school, I remember wondering around the playground thinking about the many different combinations and ingredients involved in a good story—in any story. I thought of all the different locations, characters, situations, etc. Each story, no matter how many there are, could be so unique from the next. It was fascinating to me I don’t know how or why I was thinking about that particular subject—it’s been 3 decades. But I know at that moment I really wanted to be an author. Where can we find your published writing? 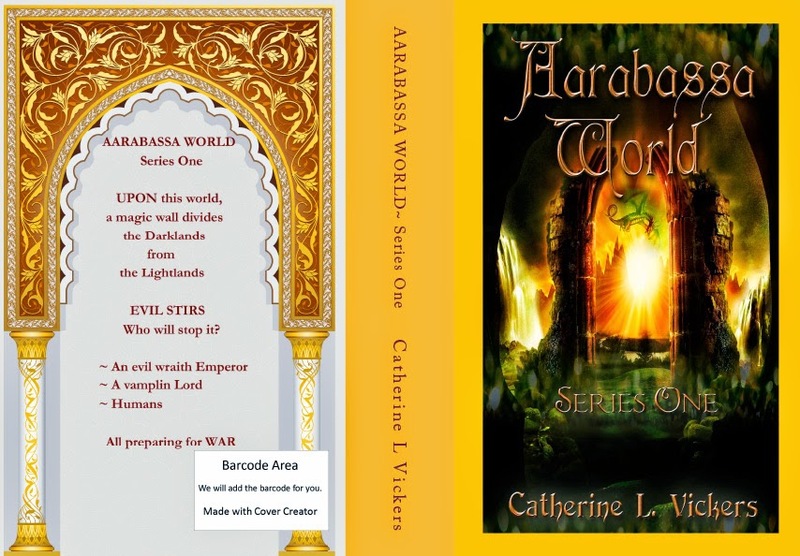 My work can be found on Smashwords, Amazon, Barns and Noble, Goodreads, Kobo, and many other online retailers for both paperback and ecopies. When I first started writing more seriously, which was about 14-15 years ago when I was single and had no responsibility, I would work a normal job or two during the day and when I got home I would get on the computer and start writing. I only paused to eat. I wrote well into the night and on a many occasions I would still be writing hours after the sun came up. Since then I have gotten married and have had a child, so my typical day is not very routine with my responsibilities to my home life. I work from home during the day for an insurance agent, when I can. But mostly I take care of my son while my wife is working at her full time job. I write whenever I have a free moment during the day and in the evenings while my wife spends time with our boy. Right now, marketing and self-promoting Scapemaker has taken all of my writing time and feels more like a full time job. What are your favorite characters that you have created? Tell us about them. Hunter is the name of the antagonist in Scapemaker. He’s dark and has ominous abilities in the dream-world. He smells like smoke and ash and is grimy and looks emaciated, though he is very strong and tall. He loves the smell and the taste of fear and can bring out the deepest fear in anyone. Daedree is another favorite because she’s so cute and air-headed and naïve. She is more “book smart” than “street smart”. She talks really fast when she’s nervous and does not have a lot of self-confidence. However, she will speak her mind when she’s backed into a corner or threatened physically or emotionally and she can definitely hold a grudge. She also loves a good game of high school football and she loves her little puppy, Duke. She is allergic to cats. Do you find you “mentally edit” other writers’ works as you read them? Does doing this help you or bother you? It’s not so much of an editing issue with me as it is a “This would have been better” or “I would have done it this way” type of thinking or “What if they would have done this”. It doesn’t happen a lot, but I have a very vivid imagination and different outcomes sneak into my thinking at times. It’s not a bother to me. More than anything it helps me refine my own thought process for my own writing. I love to think outside the box. Thinking outside the box really helps with creating better twists in the plot. What music do you listen to, while writing? I don’t like to listen to music while I write. It distracts me. Sometimes I watch adventurous and inspiring movies, but that does hinder my time. Most of the time I love complete silence while I write. What do you eat while writing? I snack like no other. I love fruit like oranges, strawberries, grapes or mango. I like celery with peanut butter. I always have a glass of water on the end table by where I sit on the couch with my laptop. I also like toast with jam or a peanut butter and jelly sandwich. I just snack. But I have to watch how much I take in and make sure the food I eat has no butter, mayonnaise or bad oils. I love the Tasmanian Devil from the old Loony Toone’s cartoons. However, I have always had a crush on She-Ra as well, from Masters of the Universe. That’s really hard to say, but lately I have really loved the Harry Potter series, more especially Harry Potter and the Deathly Hallows part 2. However, The Lord of the Rings saga is pretty much neck and neck most of the time. A close second to the top 2 movies would wither be Braveheart or the Gladiator. And I can’t help but to mention the Hunger Games, Last of the Mohicans, Stardust, Pirates of the Caribbean, the Best two years, /tommy Boy, What About Bob, Iron Will, The Avengers, Iron Man, Backside, it’s a Wonderful Life, Cinderfella, Clam Bake, Blue Hawaii, the Cinderella Man, Rocky Balboa ,and Invincible. There are more, but I can’t do that to you. I can watch one movie after another. But I can also spend all day photographing wildlife, zoo life and landscape images. I can be found on Goodreads mostly. 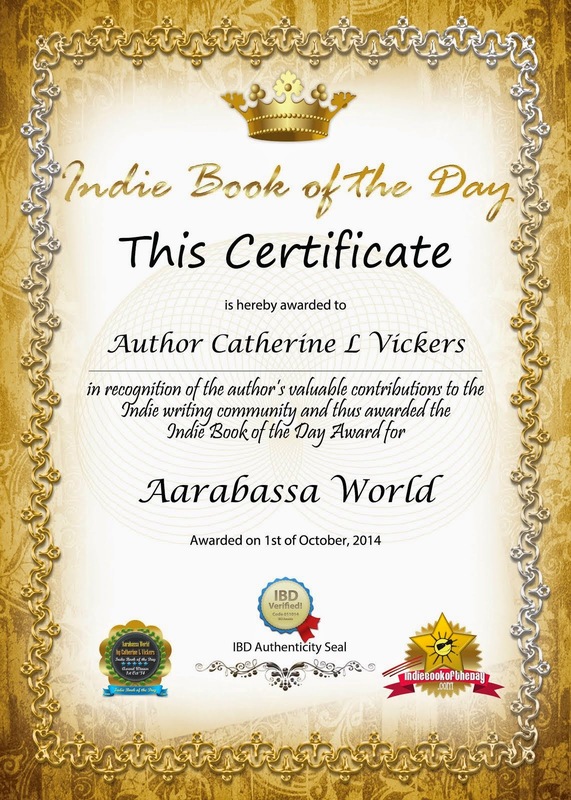 I do have a blog called the Fictioneer on Blogspot as well.